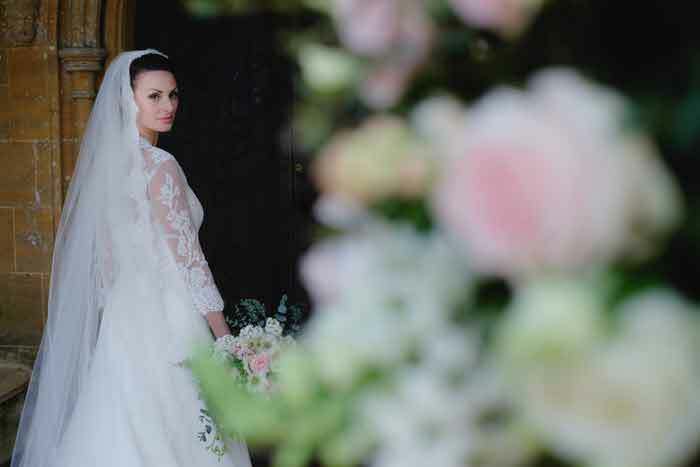 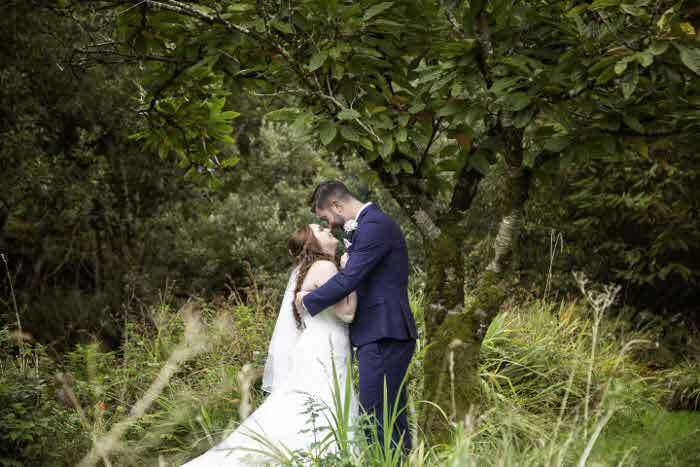 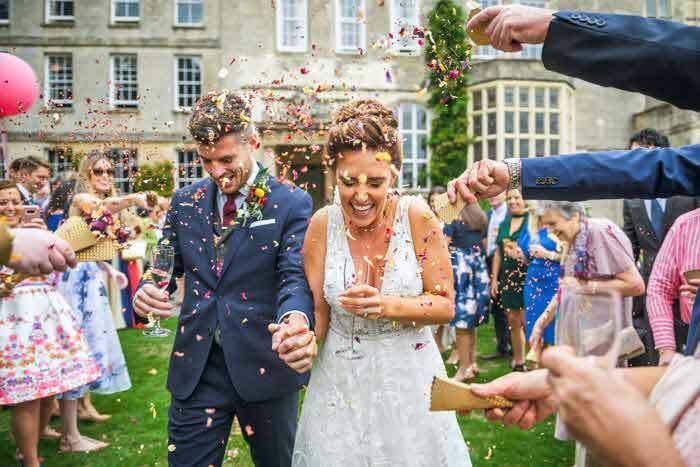 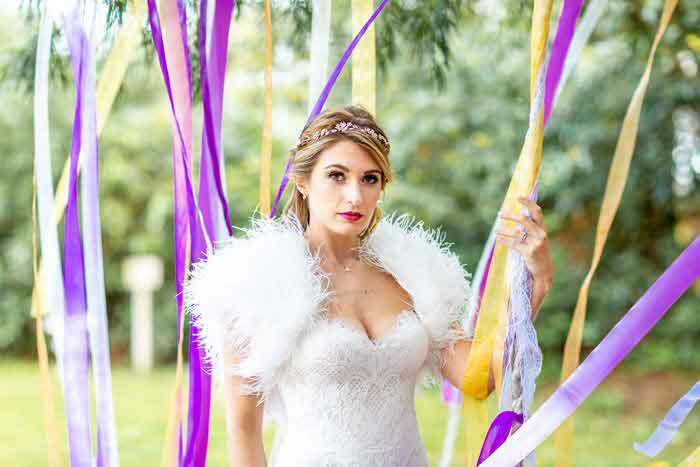 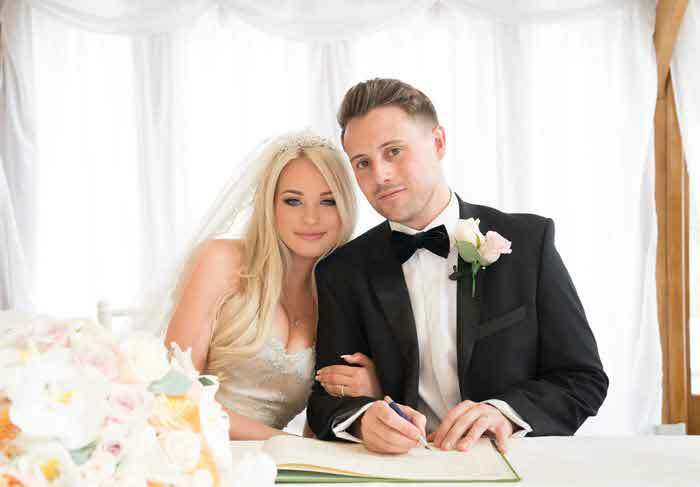 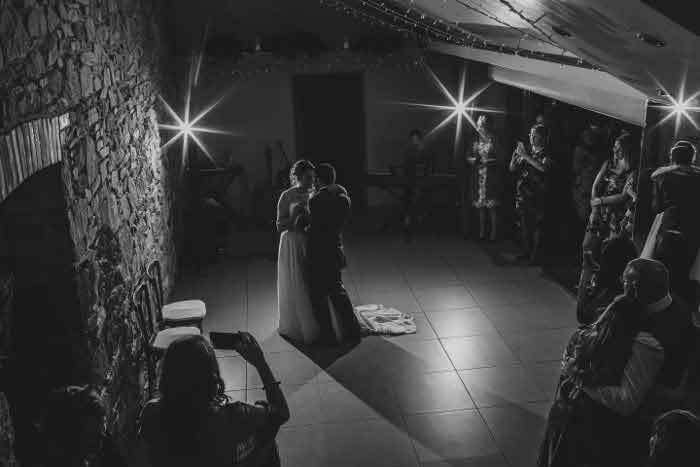 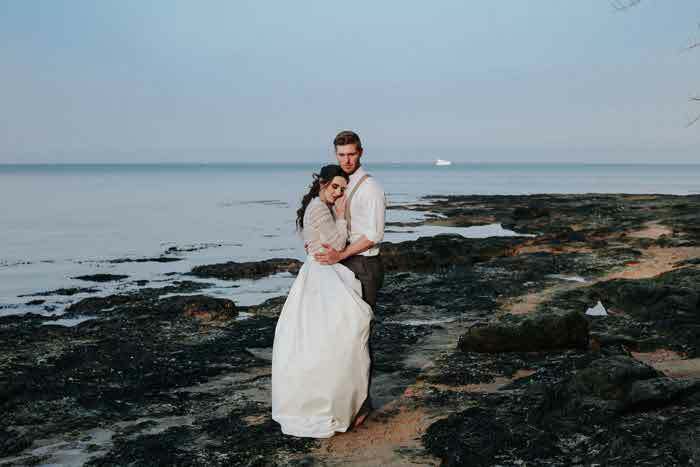 Organised by Sam Savage, director of South Coast Events, The Dorset Wedding Supplier Awards aim to recognise and reward the top wedding suppliers in the region. 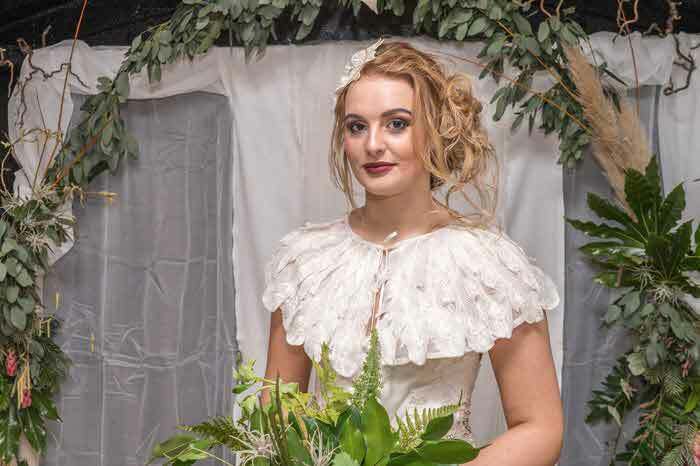 Held on 3rd November 2018 at The Hilton Hotel in Bournemouth, the awards saw a host of wedding businesses celebrated across an extensive range of categories and funds raised for The Wedding Wishing Well Foundation. 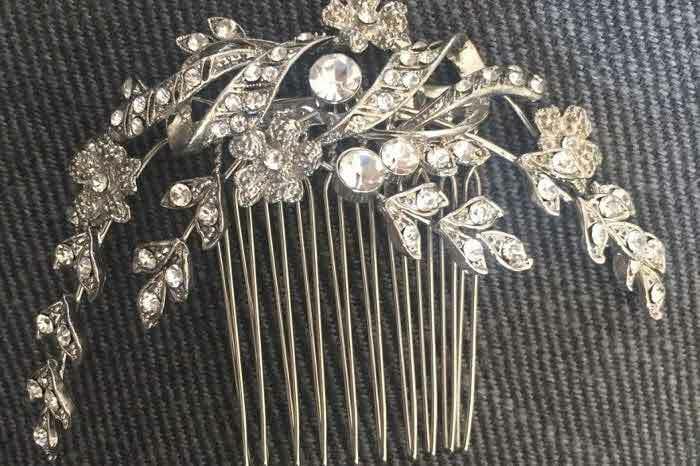 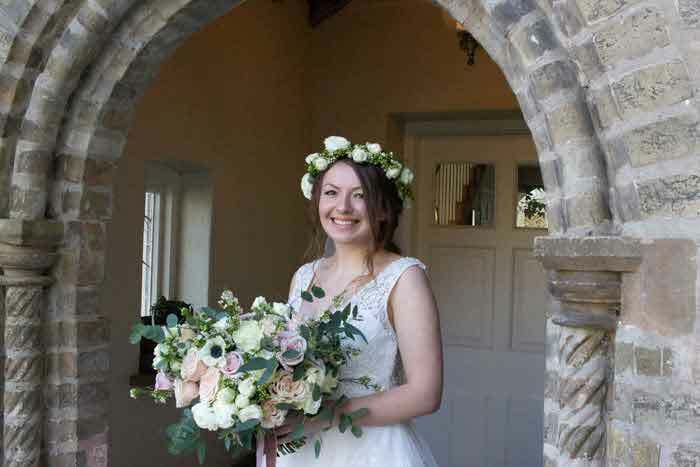 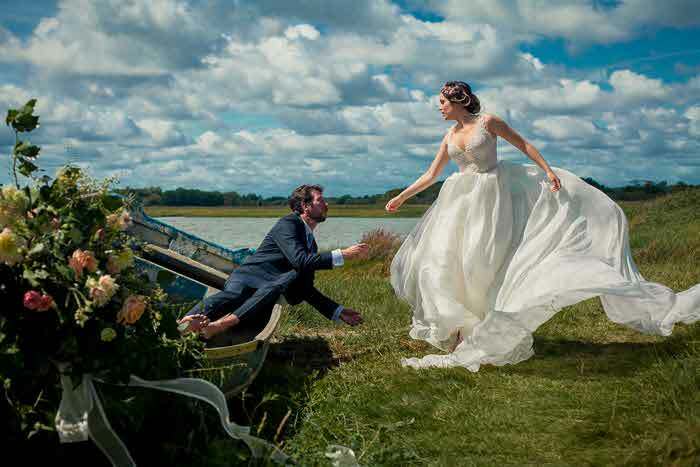 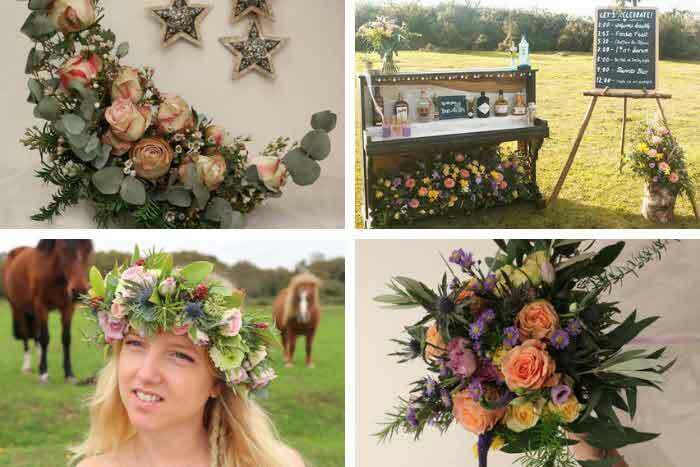 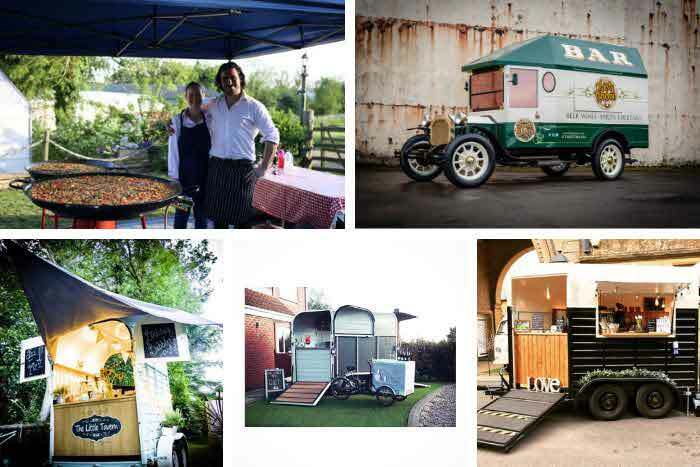 Sam Savage said: "We are extremely lucky in Dorset to have an abundance of outstanding wedding suppliers. 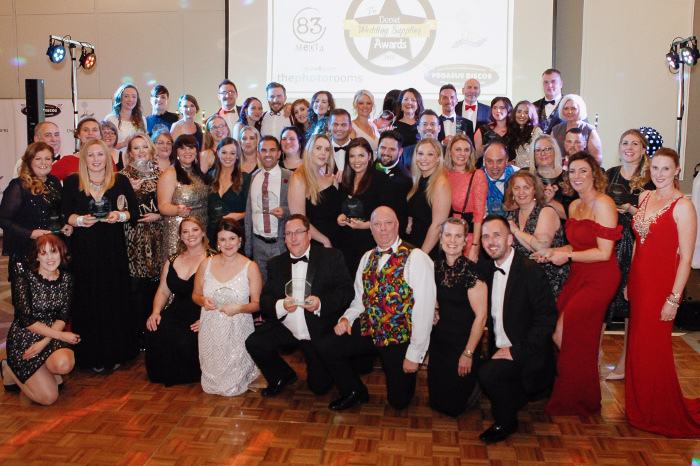 The awards evening was a great opportunity to come together for support, recognition and to raise money for a great cause."